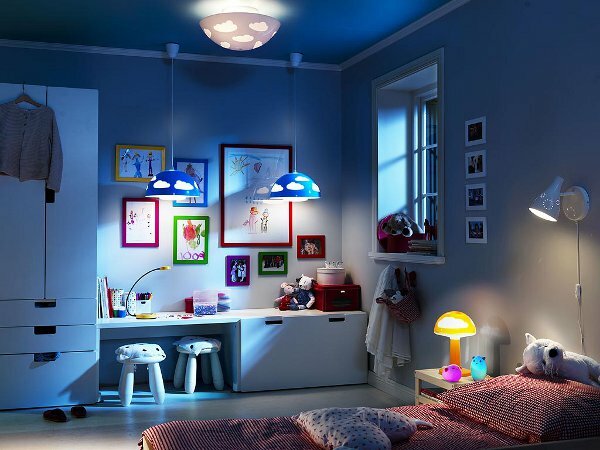 When setting light in the child’s room, the most important factor is the safety of children. All the lamps and lighting fixtures should always be inclined. In children’s rooms as lights can be set up mini-reflectors with holders that can bend, rotate and steer in any direction to illuminate the part of playing, learning, etc. 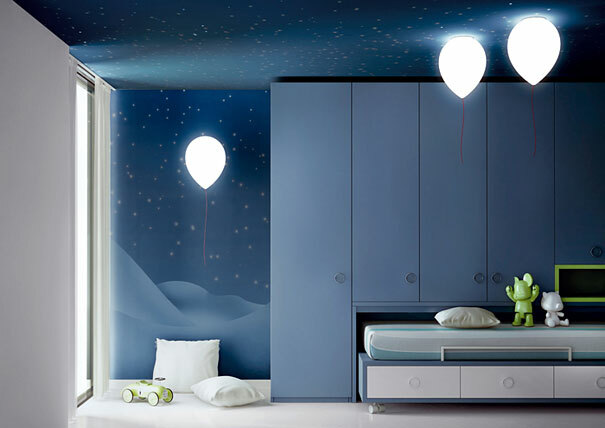 Lighting fixtures which are on the wall, are a safer option for lighting in your child’s room for difference of freestanding lights. 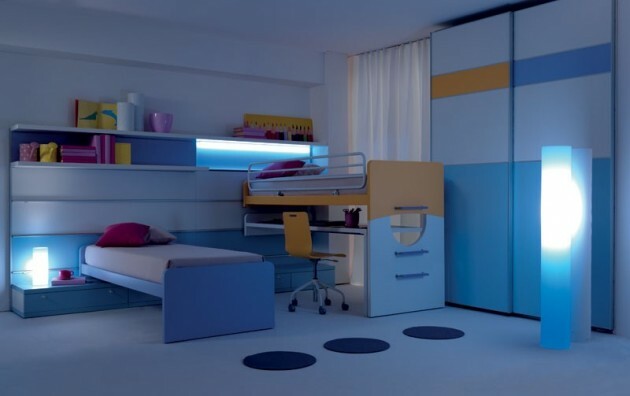 As children grow, these lights can be used for displaying other important things such as music systems or space for sitting and socializing with friends. 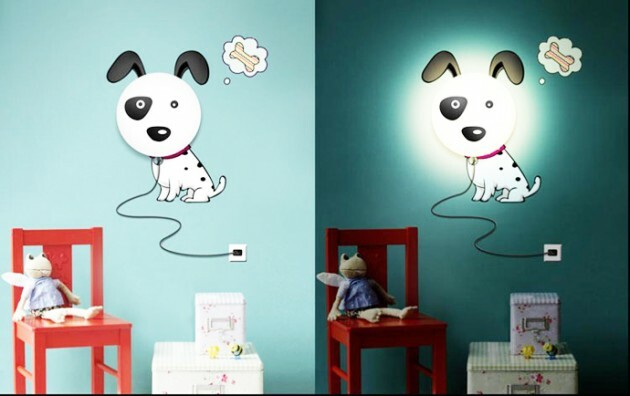 Adjustable light intensity regulator is desirable functionality, because that way the children can easily prepare for sleep. 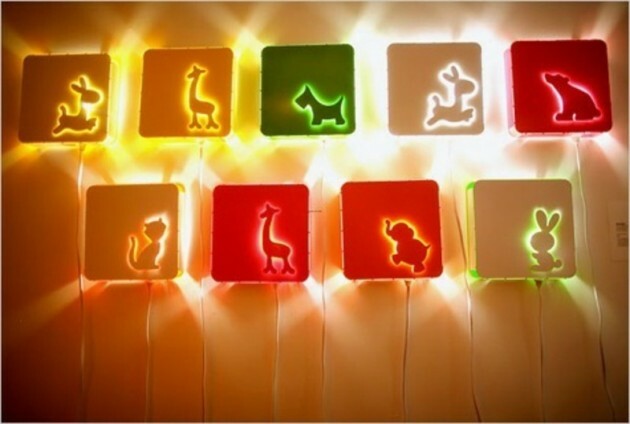 If your children often play on the floor, you should provide such lamps which on the floor level will provide a healthy and pleasant lighting.